The Department of Infrastructure, Planning and Logistics is planning to deliver a vital road safety project within the Township of Katherine. 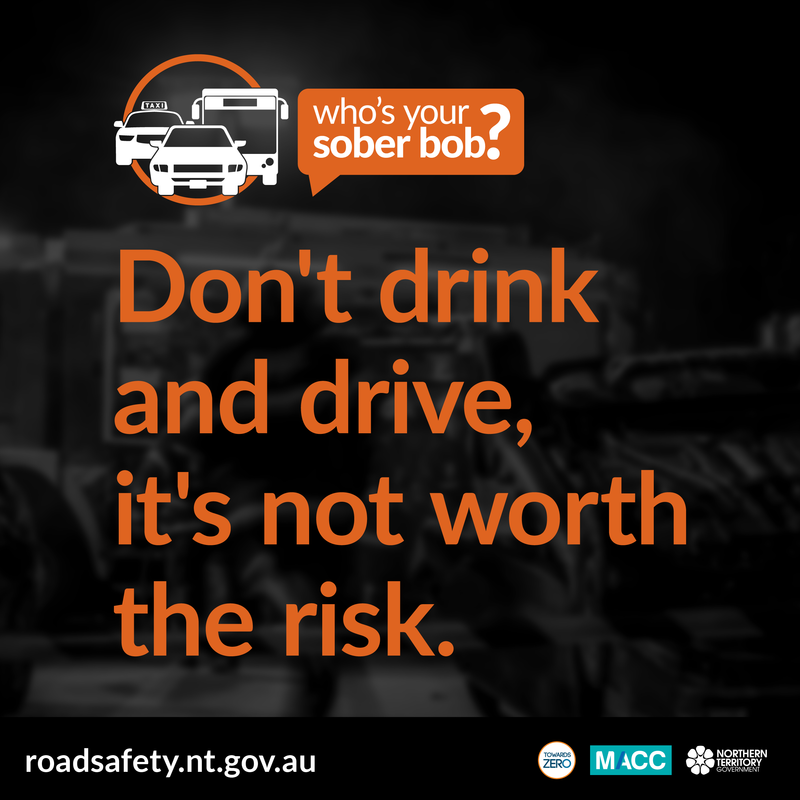 Drink driving remains a major issue for all Territorians. 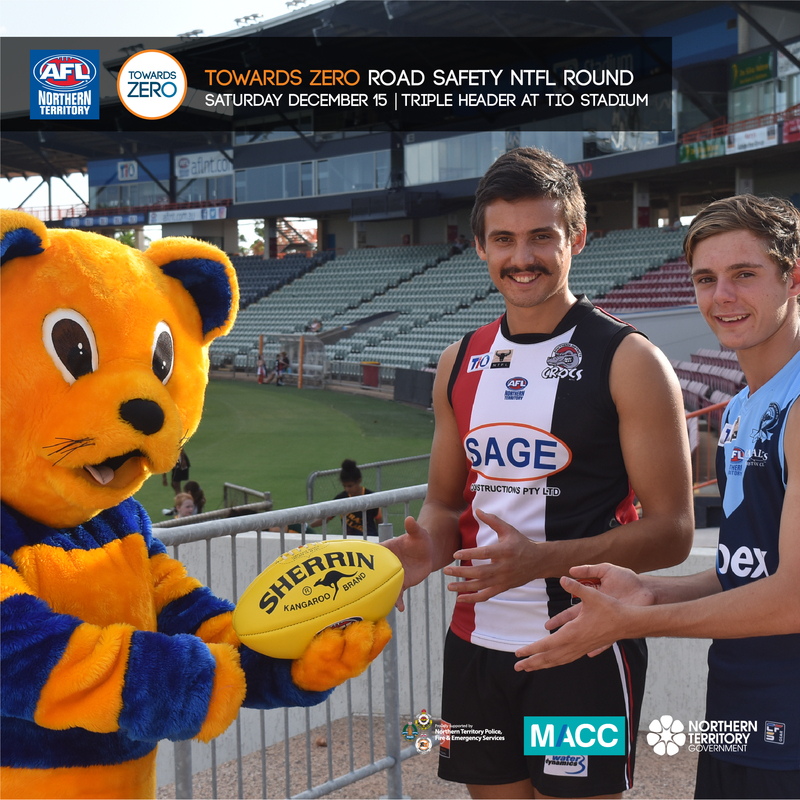 Come join the fun at this weekend’s AFLNT triple header! 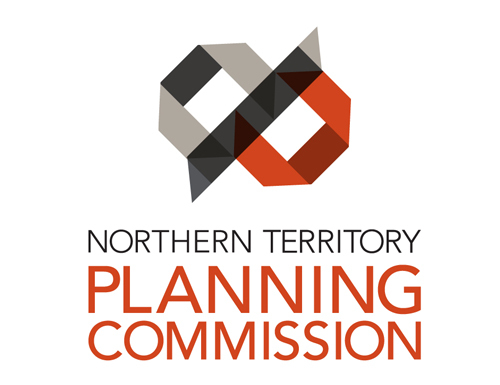 The Northern Territory Planning Commission is creating a strategic land use plan for Central Darwin – from Frances Bay and the Waterfront through to Cullen Bay and all areas in between. 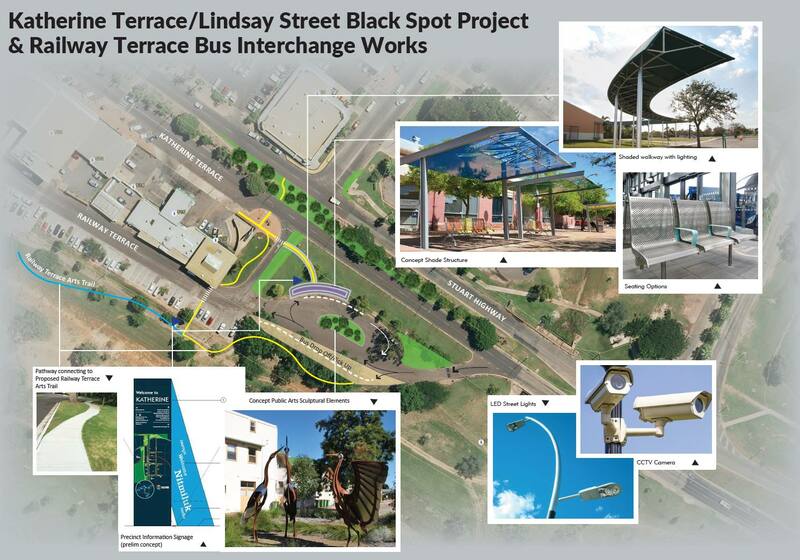 Do you want to be part of the changing face of the Northern Territory? 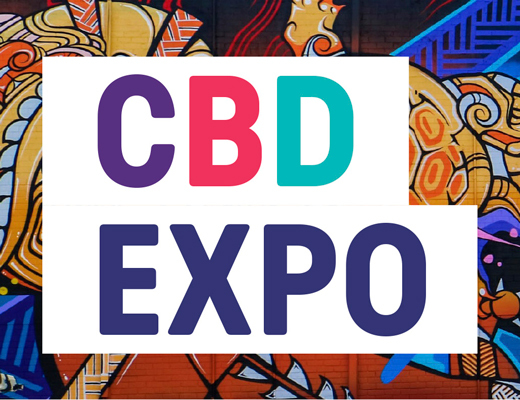 Are you passionate about development, design, architecture and planning? 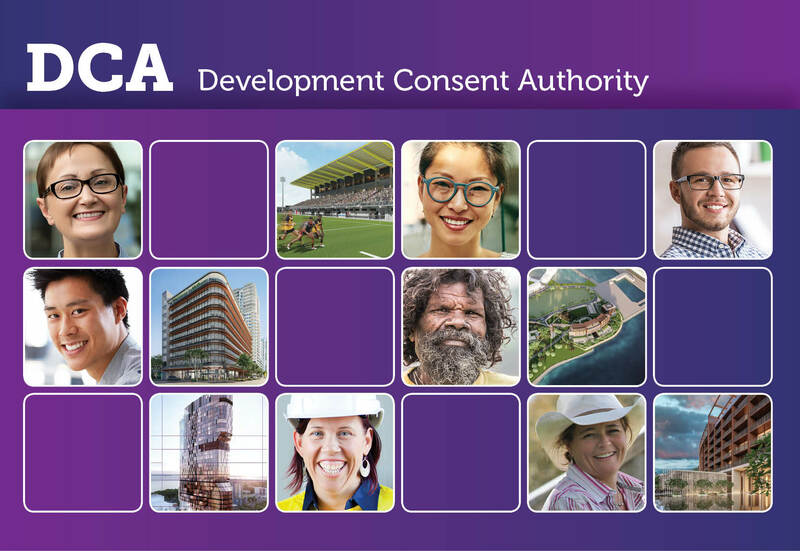 Expressions of interest for the Development Consent Authority Board are now open to Territorians who want a say as to how their town or city develops. Access to the Mandorah Jetty has been restricted to pedestrian access until further notice. 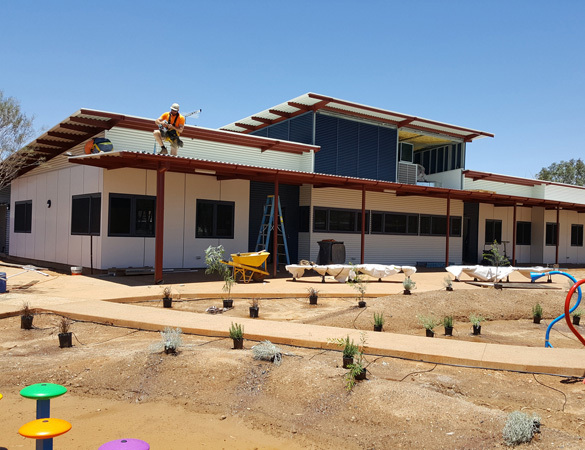 Brighter futures and better facilities are within reach for Acacia Hill School students. 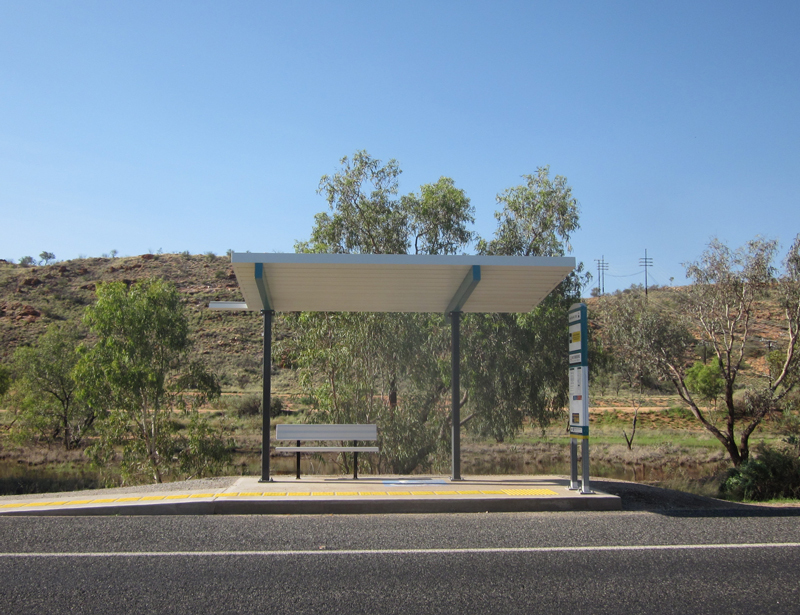 The Alice Springs community will soon have 63 Bus Stops with enhanced shelter, seating and accessibility for Asbus passengers.